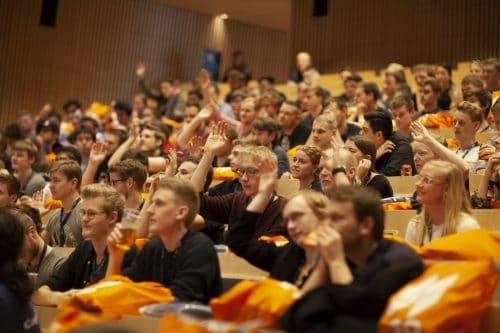 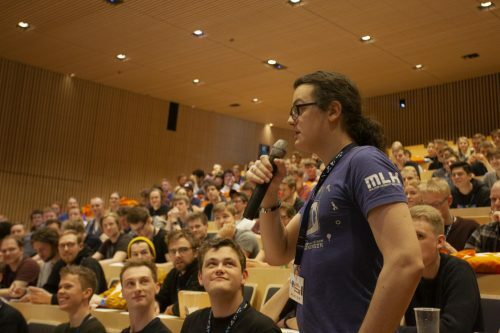 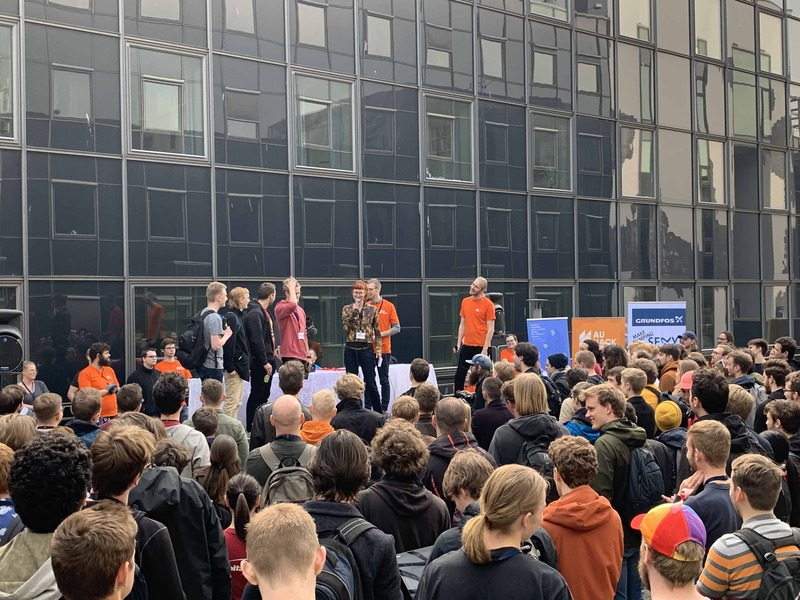 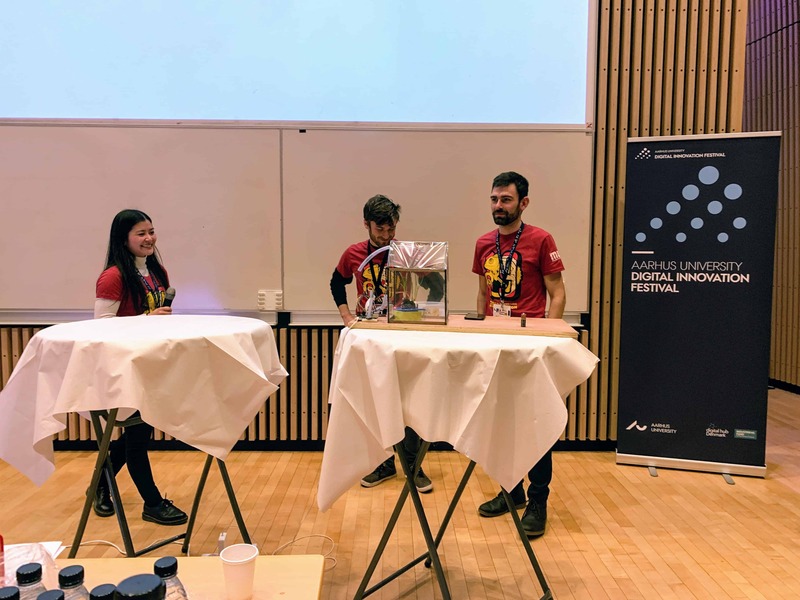 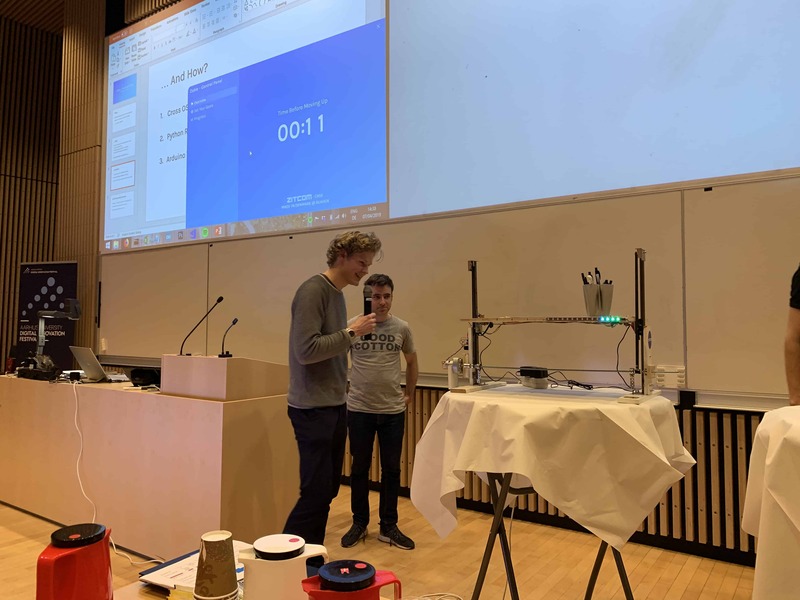 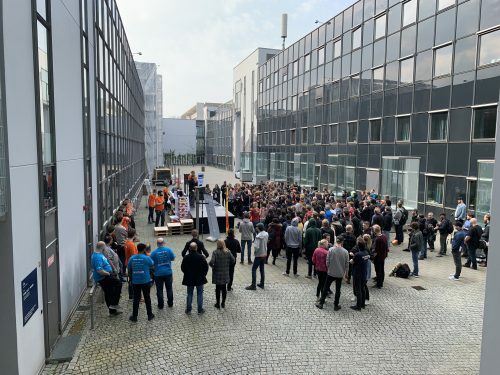 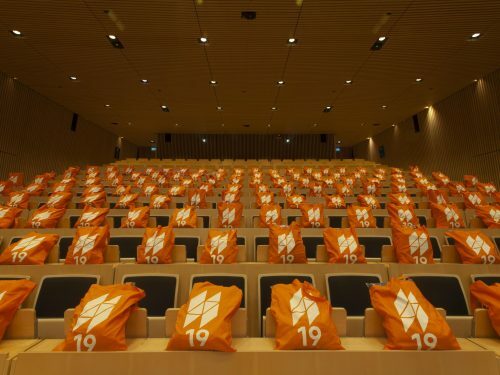 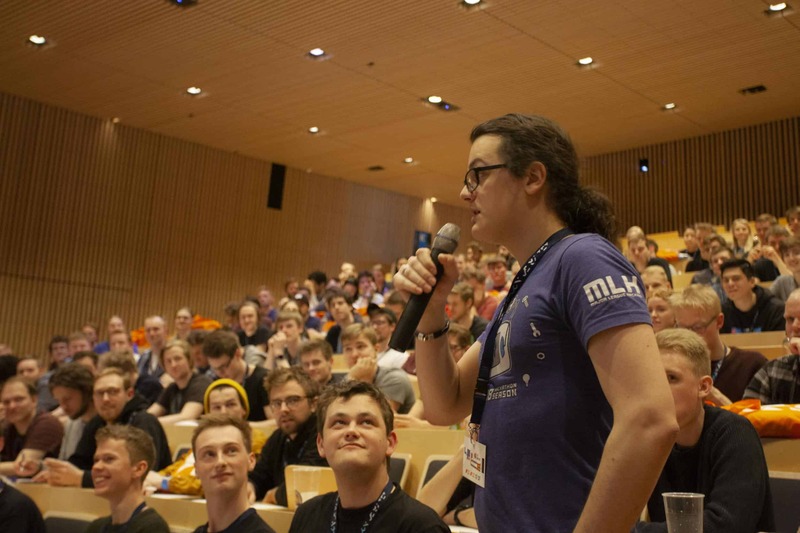 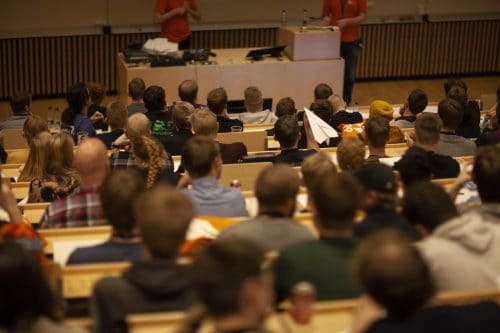 From April 5th to 7th, AUHack, Denmark’s largest hackathon, hosted 300 students from across the world. Through playing with technology, designing, and prototyping, the students created solutions for tomorrow’s problems. As a part of the Digital Innovation Festival, AUHack makes students, companies, and labs work together, to create digital innovation, in just 36 hours.